open bank accounts with your personal details, such as name, phone no, etc. access your bank and financial accounts. apply loans in your name to purchase some valuable property. use your identity when arrested for another crime. Identity theft can have a devastating impact on your personal reputation as well as financial loss. 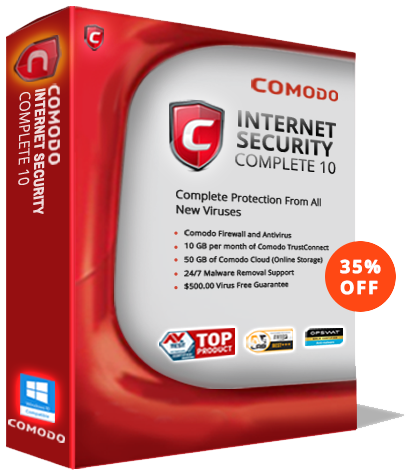 Comodo’s Internet Security and Antivirus for Windows 8 ensures that software used to obtain personal information from you will never be able to run freely on your computer. However, criminals have a variety threat vectors that include tricks that only your vigilance can thwart. Identity Theft – How does it work? Protect Yourself from Identity Theft: Your Identity can be stolen in many forms. They might dumpster dive or shoulder surf to get your personal information. This might also be carried out by hacking your computer or by over hearing to your telephonic conversation. Protect Personal Information: Be it Birth date, financial information or your Social Security Number – All these information, shows the fraud a way to access your information. Tear off your charge receipts, physician statements, insurance forms, copies of credit applications, bank statements, and credit offers that you receive in your mail. 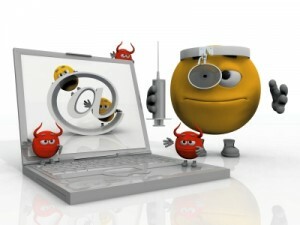 Know about internet security: The Internet is the best place to find information instantly. On the other hand, it is a place best known for identity thieves to steal information. A knowledge of how to use the internet securely will help you enhance your security. Avoid filling out forms that requests for personal information over the Internet, without confirming on the fact that email is legitimate. Secure your Social Security Number. Ensure that your bank display your Social Security Number on all your personal checks, to prevent identity theft. Create Strong passwords/PIN numbers: A combination of 8 characters with a random mix of alpha characters both upper and lower cases, special characters and numerals define a strong password. Change your PIN numbers provided by the bank as soon as you receive it. Hence it makes the identity thieves to prevent identity theft. There are malware such as keyloggers, sniffers and others that monitor your activities and help the criminal steal your personal information and login credentials for sites you visit. Default/Deny Protection Technology comes to your rescue. No program that could harm your computer is allowed to be run by the system itself and it will never have access to your files. Programs that cannot be verified as safe can only run a safe, isolated system area called a sandbox. Inside the sandbox, the program will be monitored and analyses to determine if it poses any threat to your computer.